Wow! 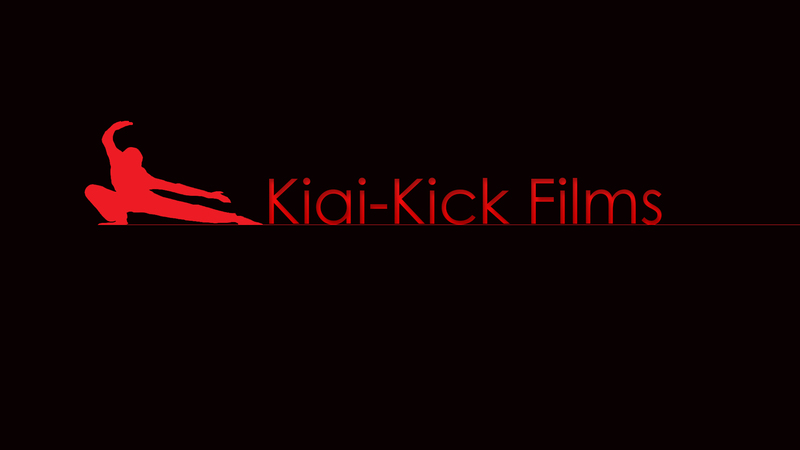 We are quickly reaching Kiai-Kick’s five year anniversary! It’s been a crazy ride so far, and I’ve had the pleasure of meeting and getting to know some truly fantastic people, and review some awesome films! So what comes next? 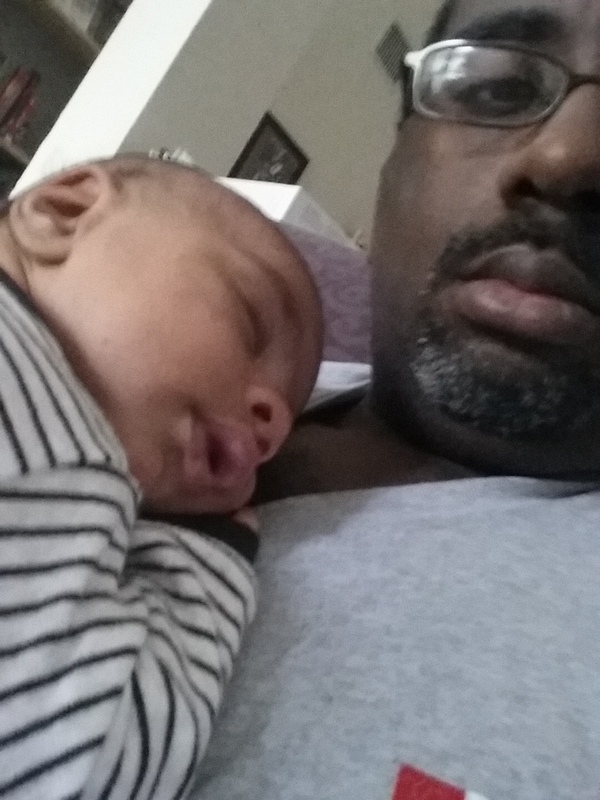 Things are starting to settle down, and so I will be returning to review films as normal in February. I’ll bring back the News and Notes section, which some folks seemed to like, and I think it’s especially needed now with what looks like a record year of martial arts films, both mainstream and independent, on their way! I’m looking to start doing video reviews of films on occasion, so look out for that! Plus more Q & A’s with so many more folks, and some retrospectives on select martial arts actors and directors, and a review of where they are, and where they can go (or where they went). I’m also open to suggestions if anyone has something they would like for me to try, whether it be a different format, or type of film, etc. I may also do a google hangout if anyone is interested to talk martial arts films, which I NEVER tire of talking about! Plus I will film a few micro short martial arts films this year! Maybe…a contest for a small script I will turn into a short, perhaps? Haa haaa! The possibilities are endless! Long Live Martial arts in 2015!!!! Previous Jackie Chan, Adrien Brody, and John Cusack! The Dragon Blade Trailer! Can’t wait to see what you’ve got in store. Love this place. Thanks for coming here Craig! Got some really cool things lined up for 2015!